Want to add more Summer color to your Winter stew? Made a resolution to cook more meals at home, eat more food from local farms, support sustainable projects in our region? 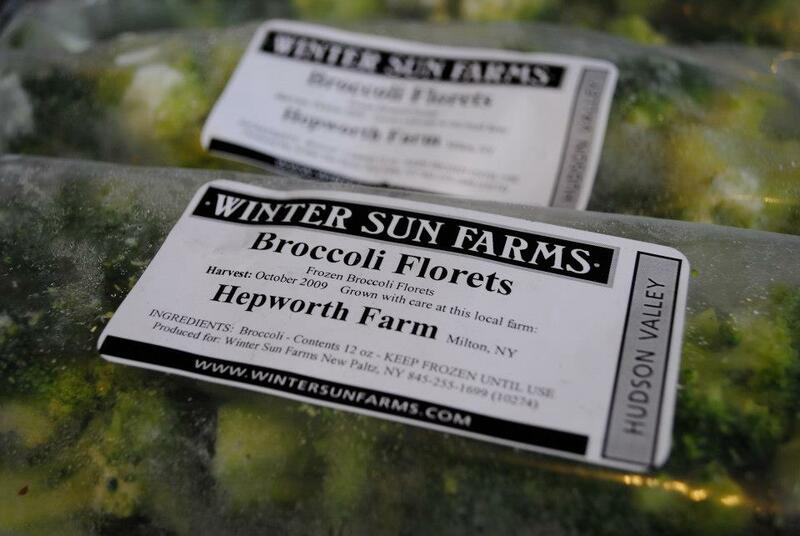 A share from Winter Sun makes cooking in Winter brighter and more local! And guess what? We still have shares for sale. Get 3 months of local veg & fruit, frozen at the height of the Summer season, delivered monthly to the Southside. (Sorry. No more Egg shares available) Email southsidecsa@gmail.com for pricing & to sign up. Think it’s important to support food security in NYC? 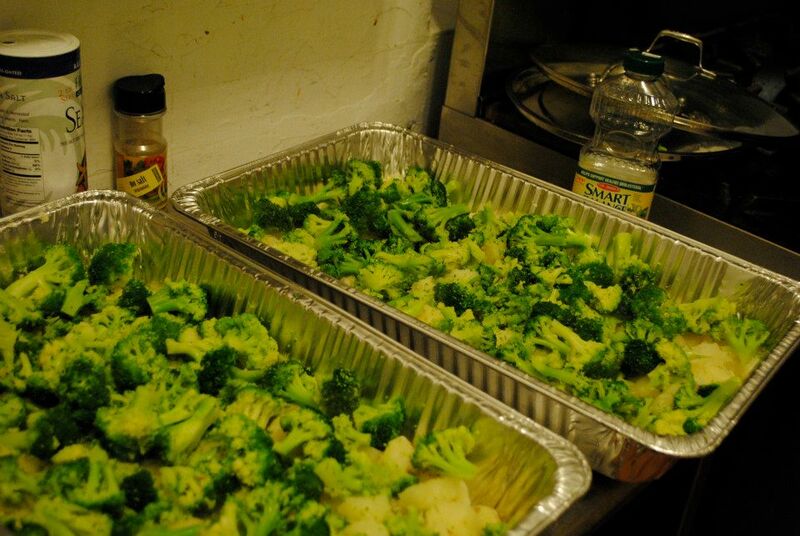 Want to make sure that our Greenpoint Soup Kitchen serves up local vegetables and fruit as often as possible? Donate $100 to our soup kitchen project and provide Winter Shares to Greenpoint’s neediest! !